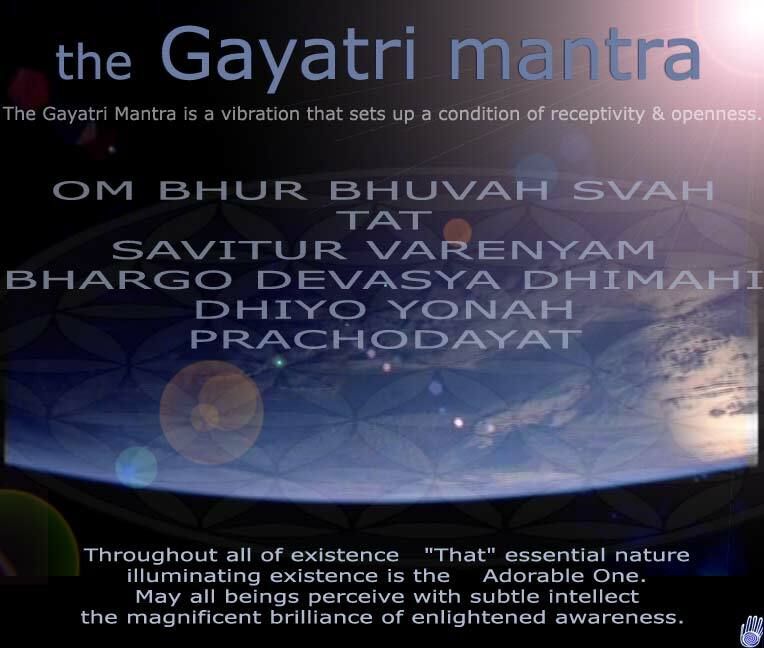 BHARAT DARSHAN – ILLUMINATION OF INTELLECT – GAYATRI MAHA MANTRA: DIVINE MOTHER GAYATRI. MOTHER OF MATTER, ENERGY, LIFE, CONSCIOUSNESS, INTELLIGENCE, AND KNOWLEDGE. Intelligence is the cognitive or knowing component that is distinct from affective(emotional), or motivational(drive) components of human behavior. Intelligence includes over 120 specific abilities, highly varied although overlapping skills, and does not describe a single faculty. Many people view Intelligence as a faculty possessed by higher organisms that have abilities of perception, cognition, responsiveness, communication, awareness, and consciousness for they associate intelligence with specialized functions performed by nervous system and organs like brain. However, such a view of intelligence as a mental function or neurological function is not a comprehensive view. Biology is about studying cells as blocks of life and knowing life at molecular level. Cognitive Science is giving attention to cognitive abilities of living cells, and cells use molecules to identify other living cells, use cognitive ability to identify molecules with which they interact. Viruses, bacteria, and protozoa(unicellular organisms like Malarial parasite) have cognitive abilities, have memory power, acquire knowledge, possess knowledge, and use knowledge to adapt to changing external environmental conditions. In other words, they behave like ‘intelligent’ living entities. We cannot ignore their ‘intelligence’ as it poses a direct challenge to human existence. Millions of human beings lost their lives prematurely because of these simple organisms that use knowledge and information to evade detection and to defeat immunological system that keeps body under constant surveillance to defend it from foreign pathogens or disease-causing agents. While ‘AIDS’ virus alone killed millions of people all over the world, man is still trying his best to fight this virus making a huge effort that involves both time, money, and careful research. Viruses, bacteria, and parasites like Malaria acquire drug resistance for they have ability to recognize these chemical molecules that block their living functions or metabolic pathways. Millions have perished in epidemics caused by influenza and others while vaccines or immunization may provide some relief. Even in the best of hospitals all over the world, patients are dying on account of drug-resistant pathogens or infections which have no easy treatment as they overwhelm body’s protective mechanisms. Non-living matter has no intelligence. Intelligence exists in all living entities. Physical systems do not apply intelligence in their own operations unless the system is designed by an intelligent entity. For that reason, intelligence has to be viewed as ability to exploit Laws of Natural Science for material benefit of the living, intelligent entity. 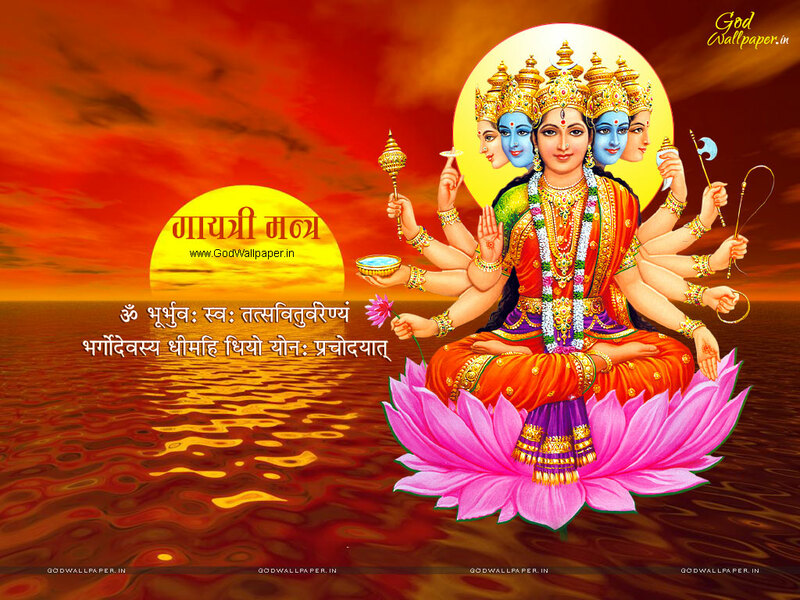 BHARAT DARSHAN – ILLUMINATION OF INTELLECT – GAYATRI MAHA MANTRA. 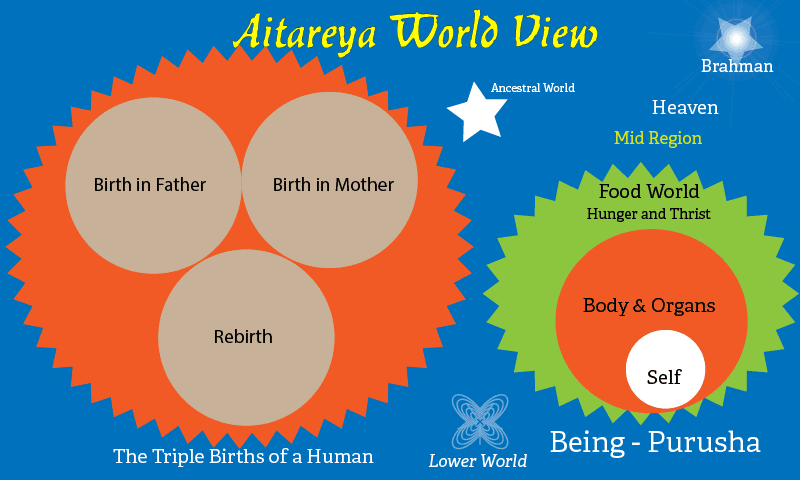 AITAREYA UPANISHAD. SOURCE OF SUPREME KNOWLEDGE. PRAJNANAM. 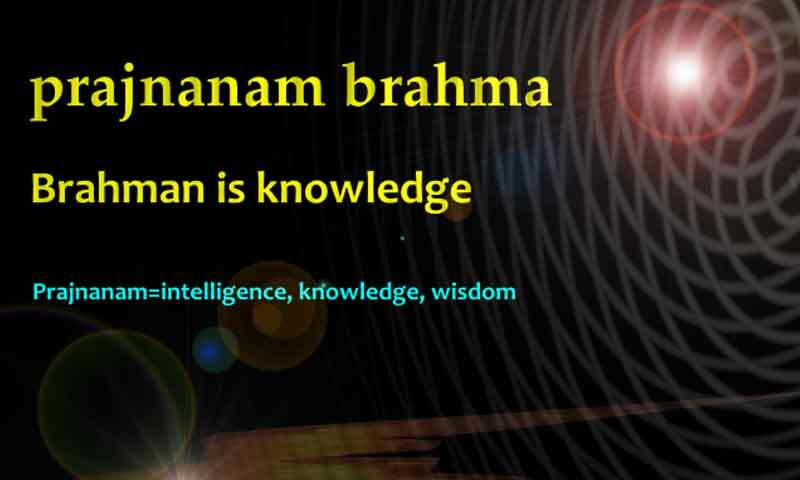 Indian tradition guides us to think of ‘intelligence’ as a special ability imparted by God to help living entities to exist by exploiting matter, energy, and other living things present in external environment. The concern is about the ‘source’ or ’cause’ of this intelligence. All of us can view these viruses, bacteria, and protozoa using instruments like microscopes. When you view and obtain photo images, you cannot find any kind of material evidence to suggest that they may have intelligence. But, we have to realize that the most common cause of death in old age is not that of deterioration caused by aging process. Most elderly simply die on account of infections like pneumonia that compromises vital function like respiration. BHARAT DARSHAN – ILLUMINATION OF INTELLECT – GAYATRI MAHA MANTRA. DIVINE SOURCE OF LIFE, MATTER, ENERGY, CONSCIOUSNESS, INTELLECT, KNOWLEDGE, AND WISDOM. MAN’S INHERITANCE FROM DIVINE MOTHER. In my understanding, Gayatri Maha Mantra invokes blessings of LORD GOD Creator(“SAVITA”), the source of Knowledge and Intelligence implanted or innate to living entities. 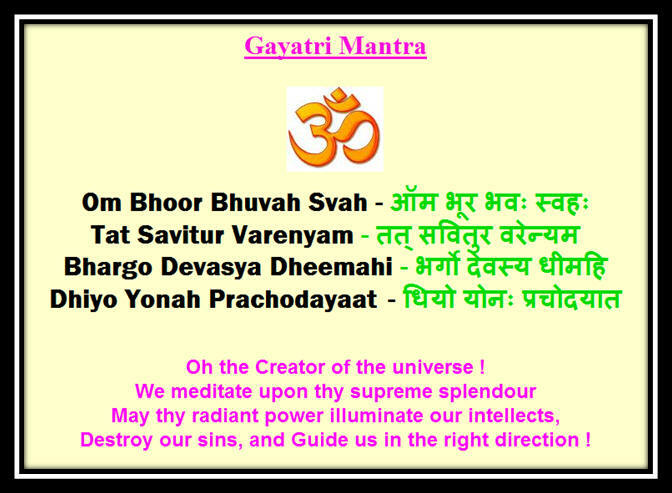 Gayatri Mantra can be used day and night, at any time, as man’s existence faces constant challenges from both known and unknown directions at any given instant. A healthy brain, healthy neurological system boosts up man’s immune system and keeps it vigilant and energetic at all times. 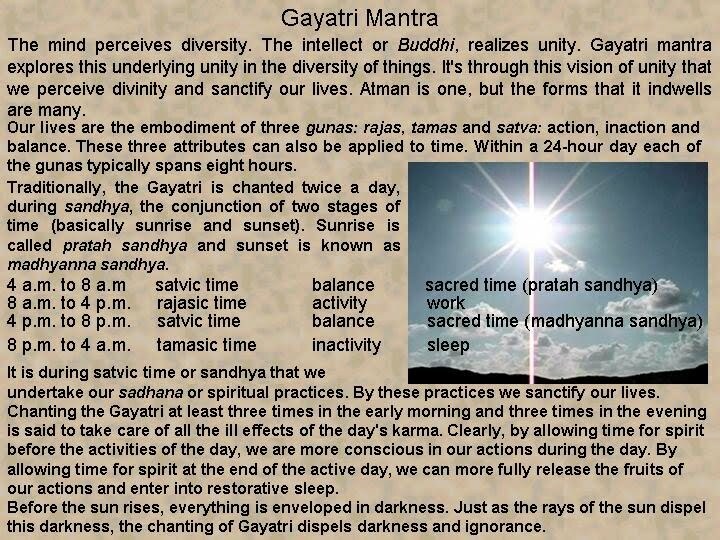 I would recommend seeking blessings of Gayatri Mantra before going to sleep as man cannot avoid night and the activity called resting period. As you all know, there is no Sunrise, there is no Sunset, and Sun or “Savitur” shines at all times with same intensity. Sunrise and Sunset are phenomena caused by a powerful influence called ‘grand illusion’ or ‘MAYA’. Reflecting, meditating, remembering, or chanting of Gayatri Mantra transcends the influence of illusion that obstructs man’s perception of his source of Knowledge and Intelligence. BHARAT DARSHAN – ILLUMINATION OF INTELLECT – GAYATRI MAHA MANTRA. VIEW OF AITAREYA UPANISHAD. Knowledge is of two kinds; 1. Innate Knowledge, and 2. Acquired or Learned Knowledge. Our concern is not about acquired or learned knowledge which involves a learning process, a knowing process, a cognitive process to process new information. In Science, biological information or genetic information is thought of ‘Innate Knowledge’ as living things primarily depend upon this source of information to perform guided, sequential, goal-oriented, and purposeful actions. Similarly all actions or behavior exhibited by living things are of two kinds; 1. Innate Behavior, and 2. Acquired Behavior. BHARAT DARSHAN – ILLUMINATION OF INTELLECT – GAYATRI MAHA MANTRA – CONSCIOUSNESS IS OPERATION OF INNATE KNOWLEDGE. 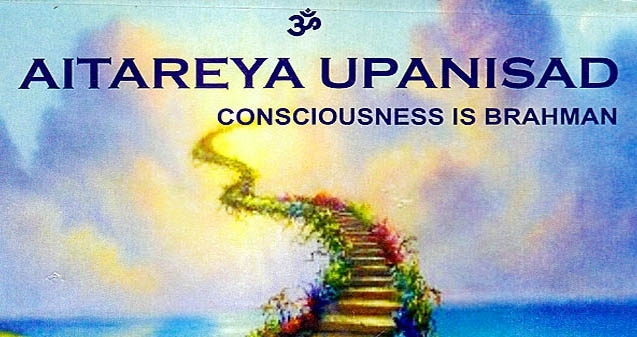 The most important characteristic that helps to make distinction between living and non-living, or between animate and inanimate is called ‘consciousness’ or ‘chetana in Sanskrit language. There is a fundamental dualism as matter can be sensible or insensible. Consciousness is a biological function, a living function by which a living entity knows the fact of its own living condition separated from an external environment. The knowledge that imparts ‘consciousness’ is not the same as genetic information inherited by transmission of hereditary characteristics. Genetic or biological information is species-specific and during reproduction, each species breeds true to its own species as per the Law of Biogenesis. Consciousness is a characteristic shared by all living things or is common to all living beings. Consciousness originates because of ‘implanted knowledge’ and it can be described as ,maternal inheritance or cytoplasmic inheritance that is not related to genes or chromosomes. BHARAT DARSHAN – ILLUMINATION OF INTELLECT – GAYATRI MAHA MANTRA. 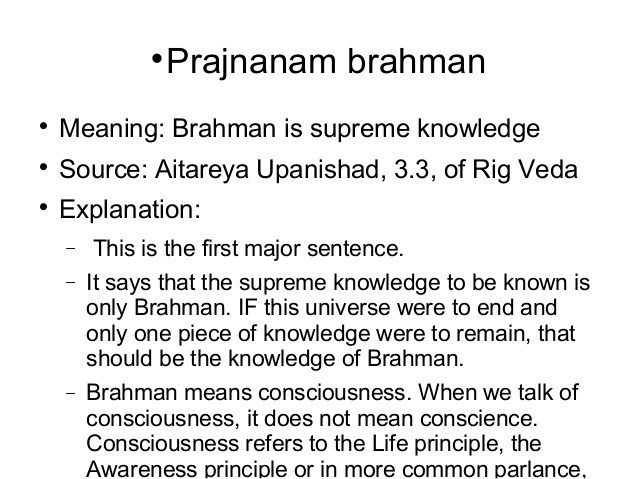 AITAREYA UPANISHAD MAHAVAKYA OR UPANISHADIC STATEMENT ABOUT SOURCE OF KNOWLEDGE. Swadva Swadu vijaanati, tat Prajnana mudeeritam. Chaitanya me ekam Brahma tah, Prajnanam Brahma mayyapi. ‘Atman’, Spirit, or Soul is associated with this biological function called ‘consciousness’ or ‘CHETANA’ and makes difference between life and death. In common practice, we announce the fact of physical death as ‘soul departed’. When man or living entity dies, we can always diagnose the fact of death by scientific observation and tests and issue death certificate without any doubt. Even when a person is unconscious or in deep coma, still we can recognize the difference between life and death by conducting tests and eliciting conscious, reflex actions. Gayatri Maha Mantra gives an opportunity to explore the Divine Source of Energy, Force, or Power that is manifested as Life, Consciousness, Intelligence and Knowledge, characteristic possessions of Living entities. Ann Arbor, MI, USA 48104-4162. Bharat Darshan – Illumination of Intellect – Gayatri Maha Mantra – Divine Providence – Divine Blessings. 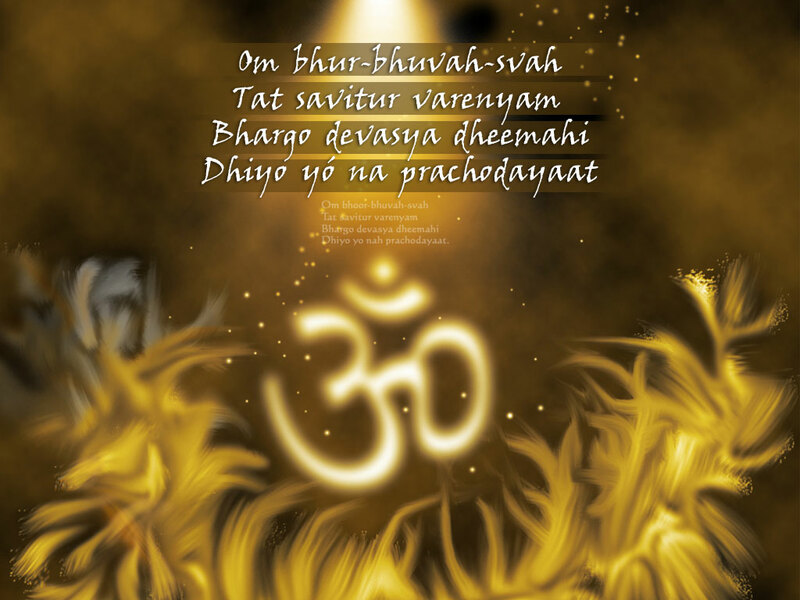 Bharat Darshan – Illumination of Intellect – Gayatri Maha Mantra. Source of Life. 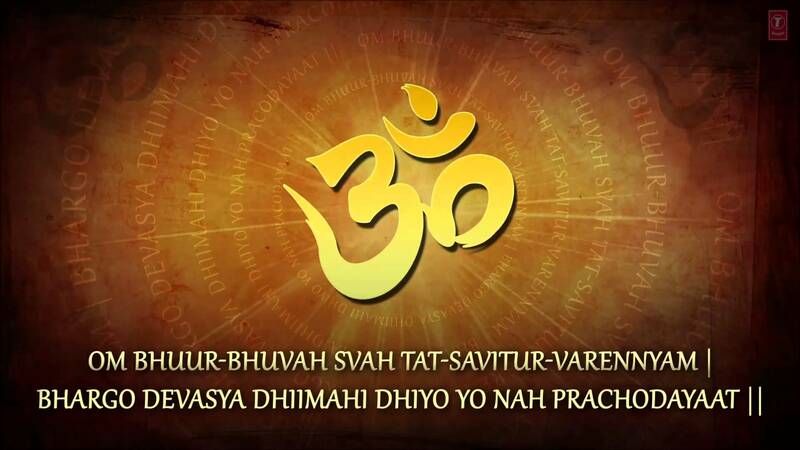 Bharat Darshan – Illumination of Intellect – Gayatri Maha Mantra – Source of Intelligence. 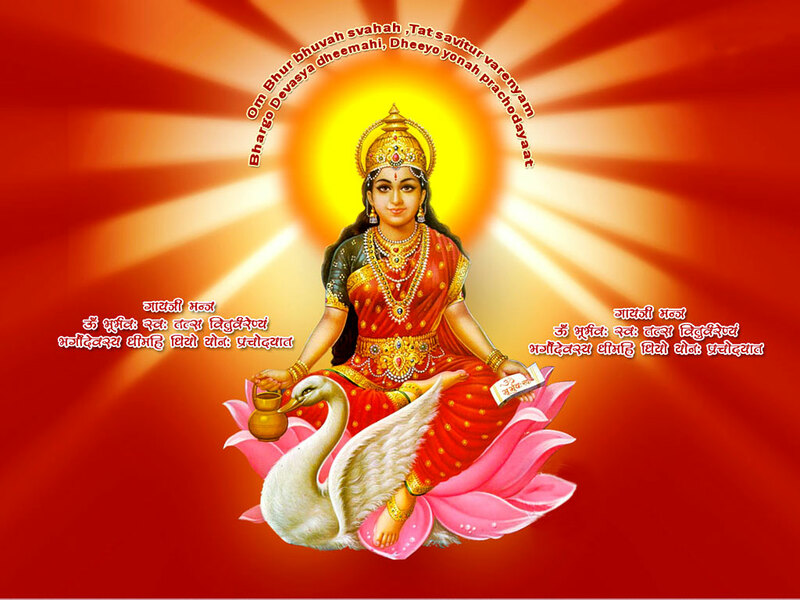 Bharat Darshan – Illumination of Intellect – Gayatri Maha Mantra – Source of Knowledge. BHARAT DARSHAN – ILLUMINATION OF INTELLECT – GAYATRI MAHA MANTRA. Bhavanajagat.orgBhavanaJagat is a private organization devoted to the study of man’s status in Nature. 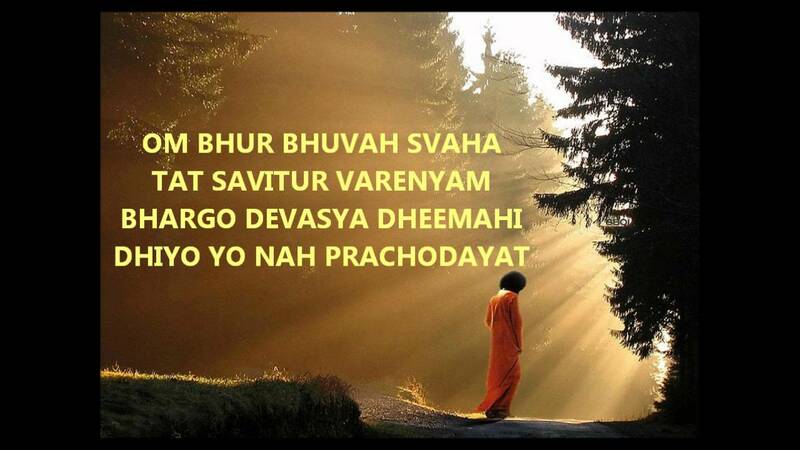 Bharat Darshan Gayatri Maha Mantra – Time for meditation.